The foundation of true spirituality is an insight that seems, at first, counter intuitive: we are all imperfect. We are all flawed. We are all broken. If there is any doubt of this fundamental truth, consider the opposite. The prideful being. The being that looks down on others or considers himself superior, no matter how subtly. Is there any spirituality there? In most facets of my life I tend to associate with people based on shared strengths. I am religiously devoted to fantasy football for example. It interests me little to play with novices. I like a good challenge. But Twelve Step recovery is different. Our common bond is not our shared strengths, but our shared weaknesses. And it is in the rooms of recovery that we begin to discover something akin to true spirituality. Acceptance, honesty, open mindedness, and willingness may help get us sober. But it is love and tolerance–especially tolerance that acknowledges shared weaknesses–that foster the “we” program that keeps us sober. Sadly, this is forgotten at times. I travel a fair amount for business. I’ve noted that each major metropolitan area I visit tends to have at least one “see and be seen” meeting–that meeting attended by the self-appointed elder statesmen and the lackeys that aspire to be just like them. I recently sat in on a meeting where a relatively newly sober alcoholic spoke of how he was chosen to speak on a panel by members of one such meeting. As he shared, it was obvious that he felt honored to be among the chosen few. His share dripped with pride and self-promotion. Who doesn’t want to be “better than?” I couldn’t judge the newcomer too harshly. For haven’t I fallen into the same trap? As Bill Wilson warned, there is the temptation to aspire to be more “worthy.” Seeing as how it was our self-centeredness and pride that got us into so many jams when active in our addiction, it’s not surprising that this pesky little issue rears its ego-filled head in sobriety. Where there is pride, there is no tolerance. 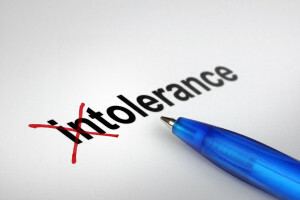 Where there is no tolerance, there is no love. Tolerance. That active appreciation of the richness and variety of our collective humanness. Tolerance. That understanding that we share common weaknesses and fears. Tolerance. That honest belief that each of us is doing the best we can to play the hand life dealt us. 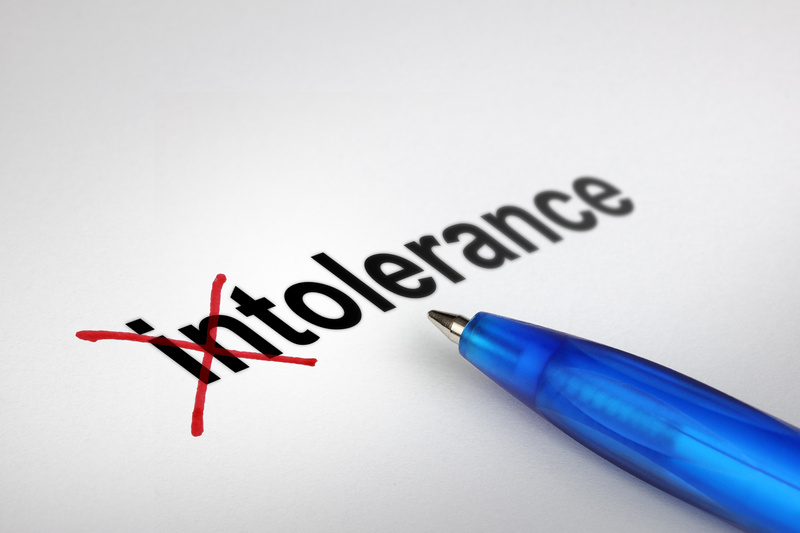 Bill Wilson rightly emphasized that it is through the development of true tolerance that we develop the compassion to identify with and strengthen one another rather than differentiate and tear down. May we resist the urge to puff ourselves up and instead seek to be as inclusive and supportive as possible.